Our personnel has specialized in the assessment and rehabillitation of problems caused by neurological diseases and ageing in young and adult people as well as in the management of post-surgical swelling with manual lymphatic drainage. 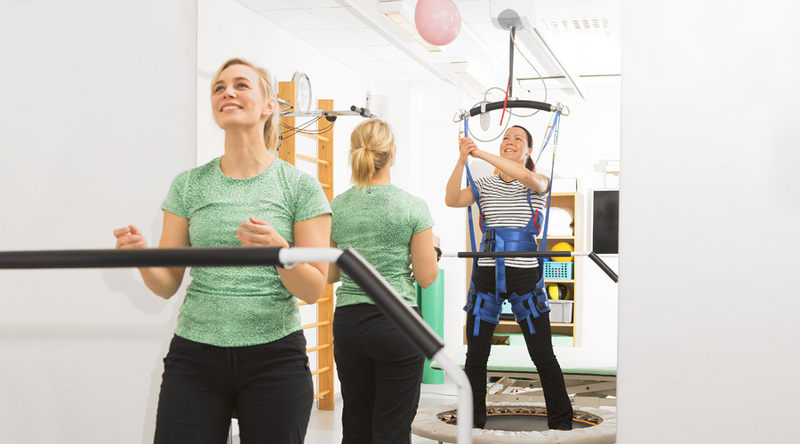 Our qualified personnel redacts together with the customer and possibly a family member/personnel involved in the rehabilitation the objectives for the rehabilitation. The principle of our good service is that we take into account the customer’s wishes. If needed, we can accompany the customer in trying different excercises such as swimming, skiing and gym. AVH, CP, MS, Parkinson, ALS, all rare muscular diseases, spinal cord injuries, rehabilitation after brain tumour surgery or bone fractures. 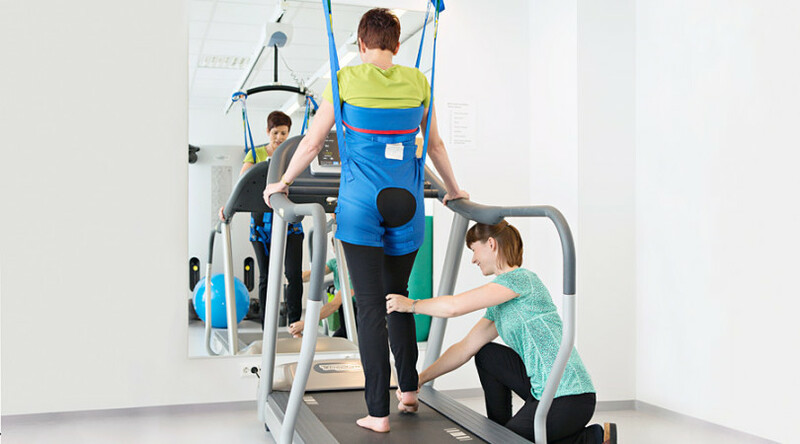 Our equipment includes among others light weighted walking, Kinesis equipment, standing support, Motomed pedaling equipment, riding equipment. More pictures of our equipment can be found in the Photo Gallery.